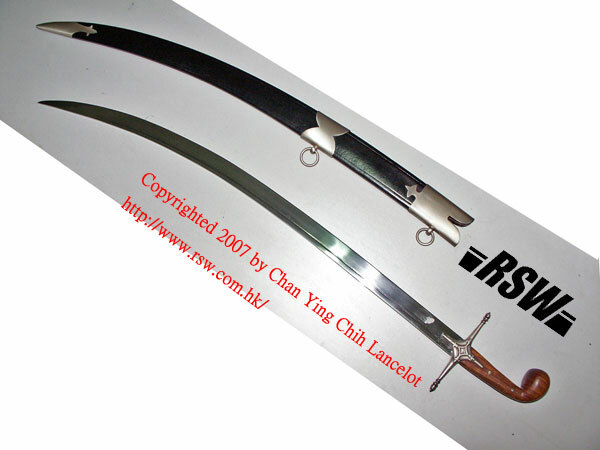 It's been a while since I wrote anything new on my website and recently we've purchased 4 low-end swords to see how good their value hold. Along with my new longsword I acquired last year, a review of 5 different swords was written. It's very exhausting. :| I hope you find this entertaining. Since you're just pointing out a link to these reviews rather than discussing the swords, this belongs in the Off-Topic Talk forum. Thanks for the reviews! As you say they are typically a hassle to write, but they help add to the sum total of knowledge on swords currently available on the market. Thanks for the reviews, Lance. 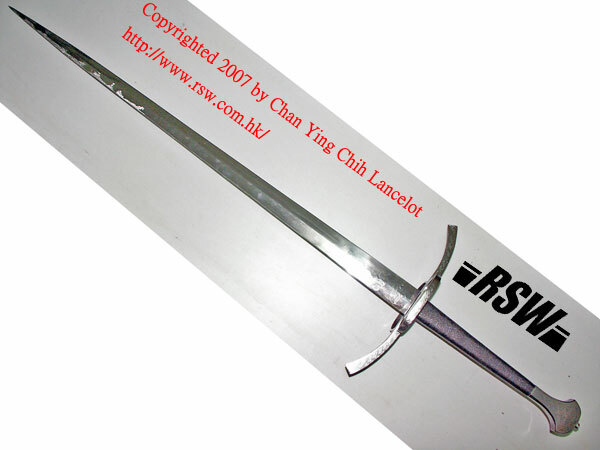 I've been particularly curious about those specific Windlass swords myself, so I appreciate reading your take on them! Thanks for the reviews, Lancelot! Out of curiosity - do you have in mind a particular technique you plan to use/learn/teach for the shamshir? Also, can it be used comfortably with a modern saber grip, with the thumb on top? Please share your thoughts. I'm not a saber person, but since you asked, I would think about those attacks where I can bind my opponent with the forte, then rotate my wrist to swing the tip around to thrust at the opponent's face. Also those simultaneous defense and attack where the opponent's sword was stuck by the straight forte and pushed offline in the same time when the curved tip slice him open. I'm not sure a modern saber grip would work or not though. A handshake grip would definitely work fine, especially with the pommel. 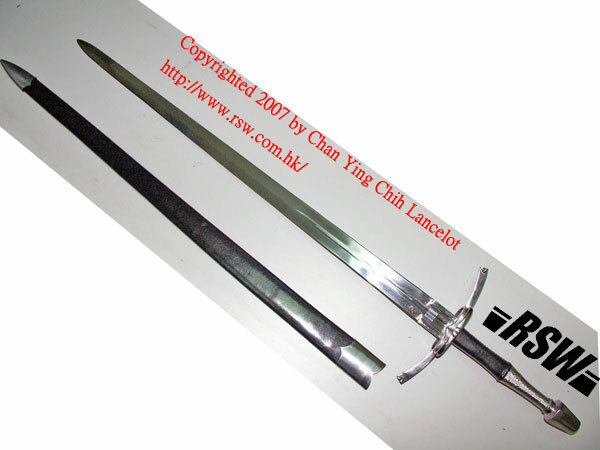 Don't expect it to handle like a modern fencing saber, for its balance it quite foward. I just read the reviews, and found them very interesting and helpful. My friend Kalun did a few perfect cuts with the Windlass 15th century longsword. 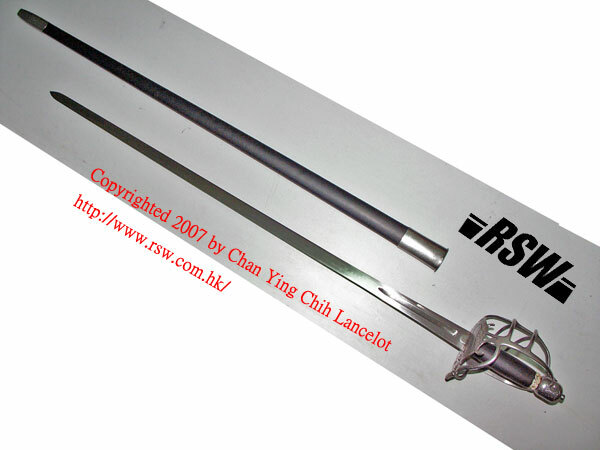 I examined the edge of the shamshir and the 15th century longsword. They showed some wear and tear from cutting water-filled plastic bottles in noticible rate. 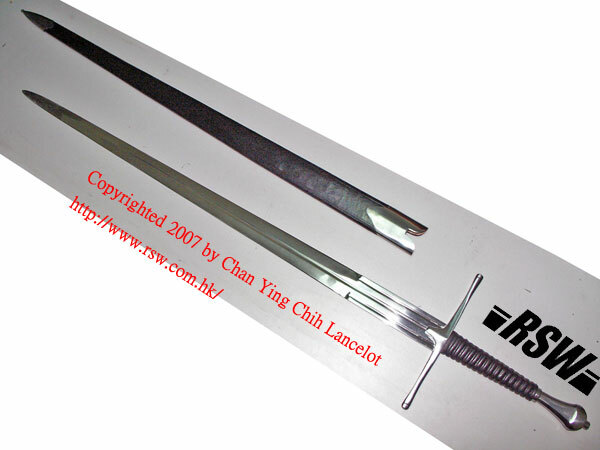 According to previous experience, that would rank their metallurgy about the same with some Chinese made low-end to middle-end swords. One thing to note is that the Tinker sword survived many more bottles and showed almost no sign of dulling, while the spadona survived about 1/2 of the amount the tinker did, and showed a little sign of dulling. Given than the spadona has a thinner geometry than every other sword, I would say that both Tinker and Albion are outmatching these windlass swords in metallurgy.